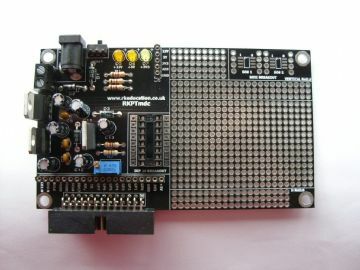 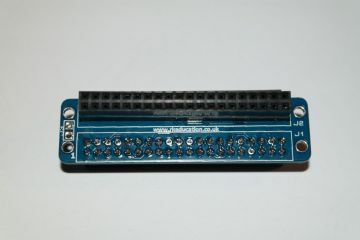 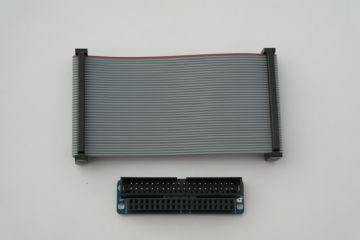 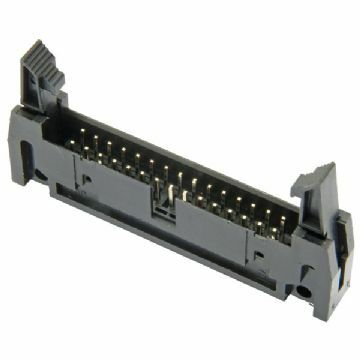 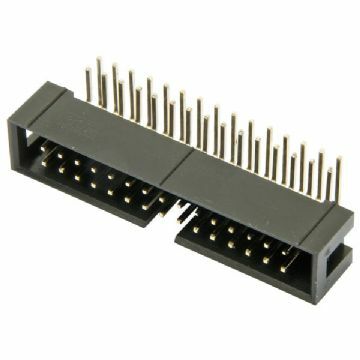 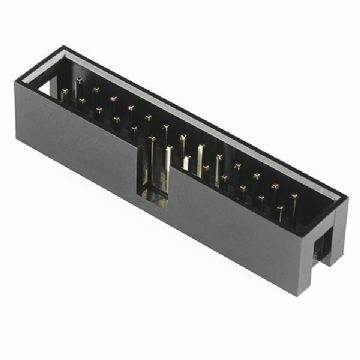 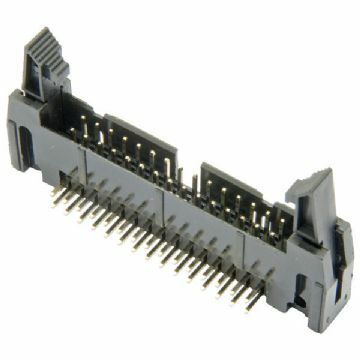 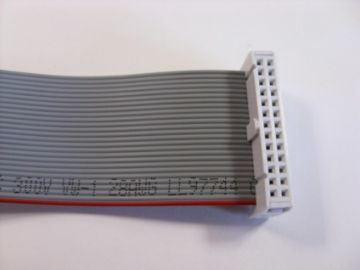 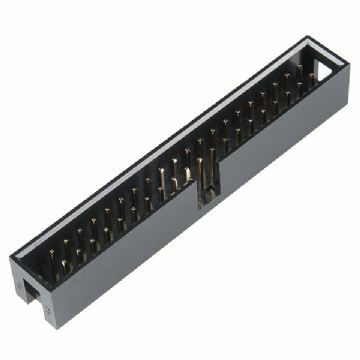 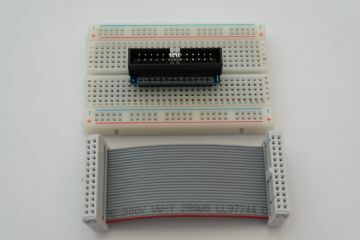 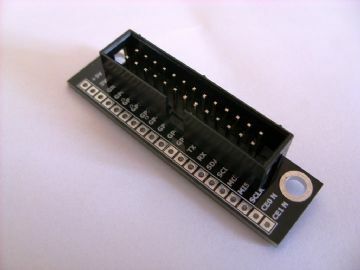 Please also look in the shields section for sheilds that can be used with Raspberry PI. 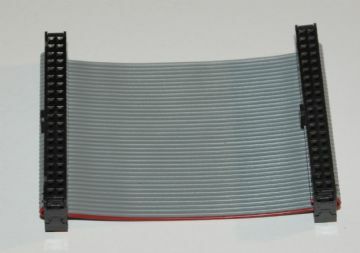 Rasberry PI B+ Breakout Header, ribbon cable version. 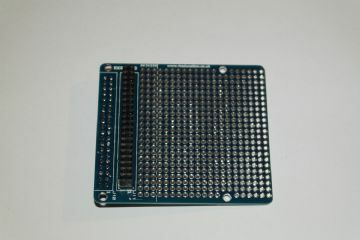 Rasberry PI B+ Breakout Header. 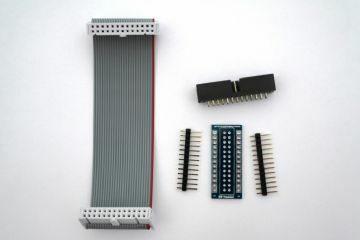 Raspberry PI GPIO Breakout Kit. 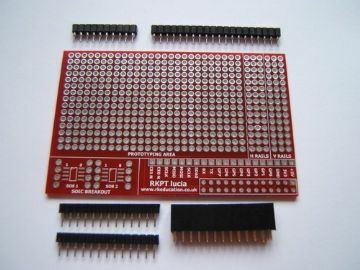 Raspberry PI B+ GPIO Breakout Kit. 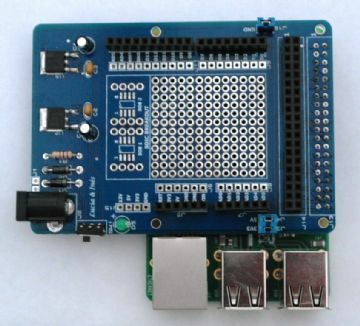 RKPT Lucia Prototype Project Board for Rasberry PI. 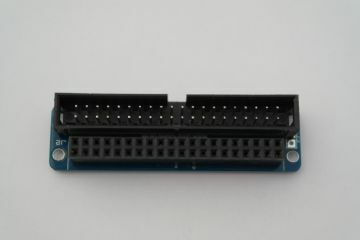 RKPTmdc Prototype Project Board for Rasberry PI. 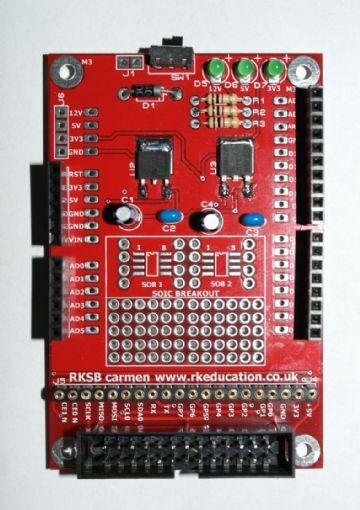 RKSB RP B+ GPIO Shield Base Interface Project Board for interfacing a Raspberry PI B+ to Arduino Shields.